cL9 had an amazing time in U.P. Michigan! From the people, to the food, to the atmosphere everything was picture perfect! Special thanks to Ore Dock Brewing for putting on a great event and Olivia Renay Photography for the photos. We can’t wait to get back there and visit the wild north! Check out the pics below to see some of the action! cLOUD9 Music Video Release Party @ Emporium Wicker Park! 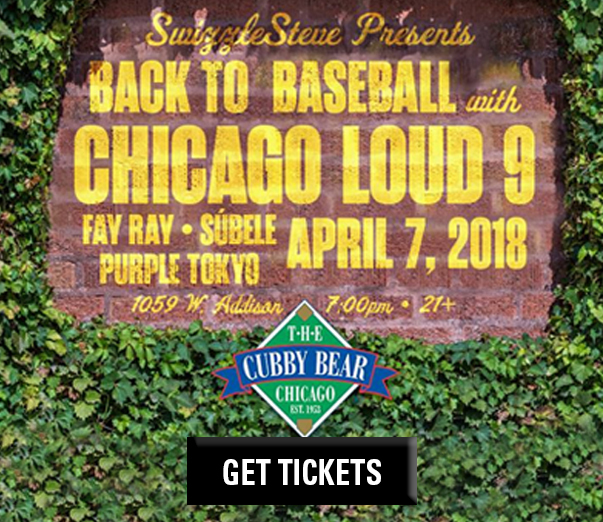 In honor of baseball season beginning, cLOUD9 is offering a special deal featuring a cLOUD9 limited edition baseball t-shirt, admission to the show at Cubby Bear, and Access to a VIP Pre-Party at a location TBA. Click the image for details and come celebrate spring with cLOUD9! In case you missed it, here’s a recap from Chicago Loud 9’s performance at Wintercamp 2018. 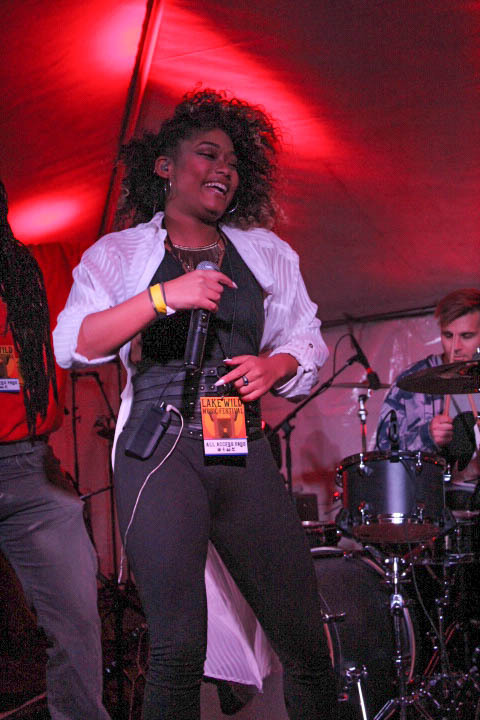 A great time was had by all and we want to send a shoutout to all who attended, other amazing acts that graced the stage and Jay Wills for shooting this awesome video. “The Jam” cLOUD9 Encore Performance! 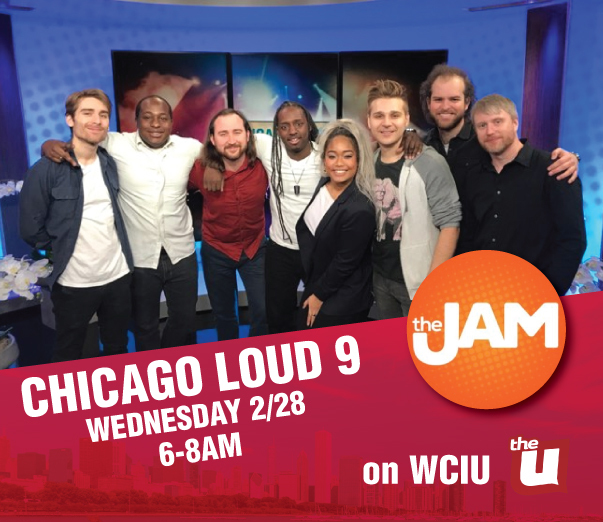 Tune in to WCIU on Wednesday, February 28th from 6am-8am to catch a Chicago Loud 9 encore performance of Movin’ On!